The Indian cinema will experience the entry of a totally new and spiritual film named Nanak Shah Fakir on coming Friday. This is a coming religion satire film based on the life and teachings of the sacred personality of Sikhs- Guru Nanak Dev Ji. Film has been directed by Sartaj Singh Pannu and produced by Gurbani Media. 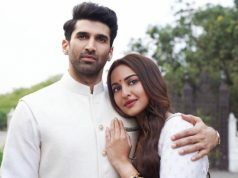 Story has been written by Arif Zakaria, Puneet Sikka and Adil Hussain whereas dialogues have been penned down by Sagar Sarhaddi. It is a good budget movie and expected to release on wide number of screens nationwide. It is ensembled with talent star cast. 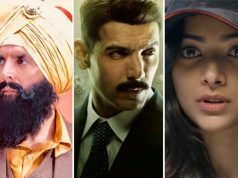 It features Arif Zakaria, Puneet Sikka, Adil Hussain, Shraddha Kaul, Anurag Arora, Narendra Jha and Govind Pandey in pivotal roles. 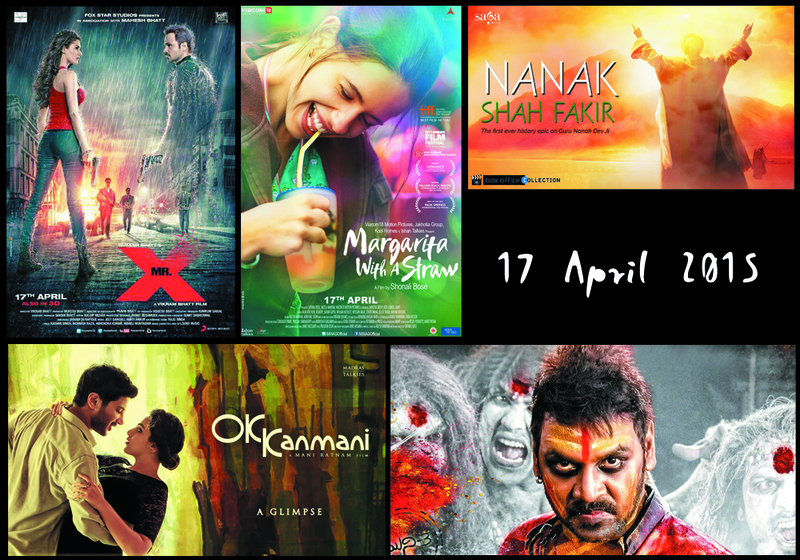 Film is a historic movie of the Sikh religion and hence creating lot of buzz these days everywhere. 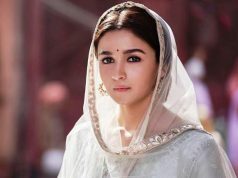 Right now there is a doubt on movie’s release due to ongoing controversies against it by several Sikh groups. But as per the report, film is set to hit the theatres in dominated regions on 17 April 2015. 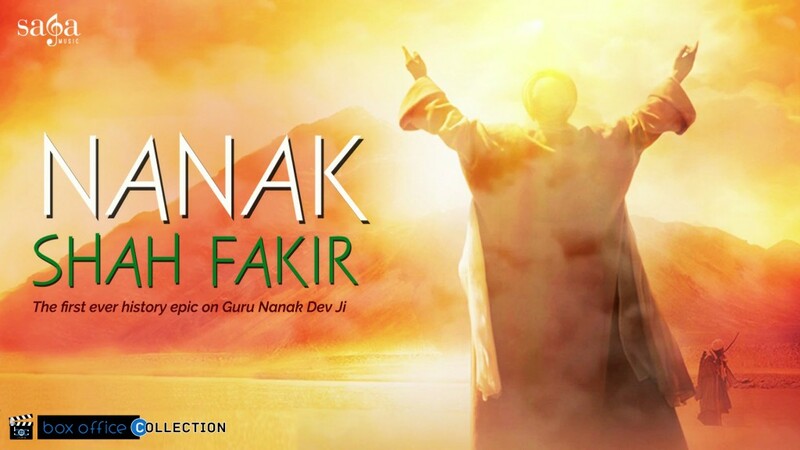 Nanak Shah Fakir is a historical based film with a touching story portraying the character of great saint Guru Nanak Dev Ji who is regarded as sacred Sikh religion personality. Story is all unique for the viewers and after the success of MSG; screens are again ready to surprise the viewers with a historical genre facing buzz and controversies these days for getting released finally. Religious groups like Dal Khalsa and Damdami Taksal have posed warning & memos against its release anywhere. Music of the film is quite good as songs of this movie are very popular nowadays in Punjab region among the audience. It has been given by Uttam Singh. Nanak Shah Fakir is a high face value film so this fact is not unknown that the promotion cost will also be high. Nowadays film promotion is going on the top as the followers of Guru Nanak Dev Ji are supporting the film and will add up figures in its collections during release. Film’s first official trailer was revealed recently & is getting enormous publicity on social media. 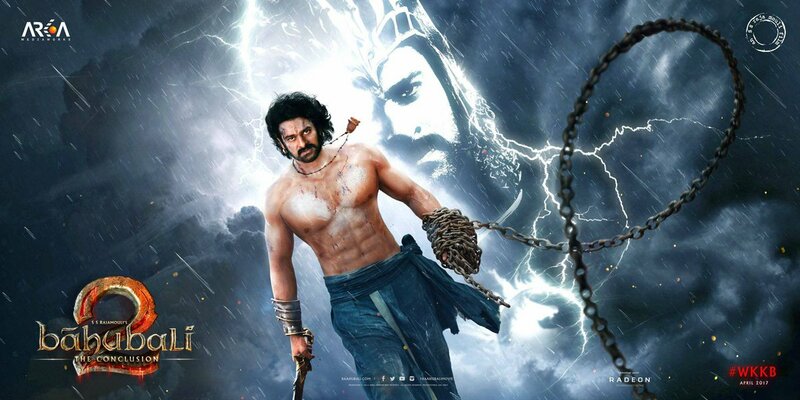 Audience reaction towards this upcoming film is mixed as oppose from groups but support from followers hence the expected performance is also not fixed. It may get good reviews and collections as MSG did recently or may face criticism again like it.